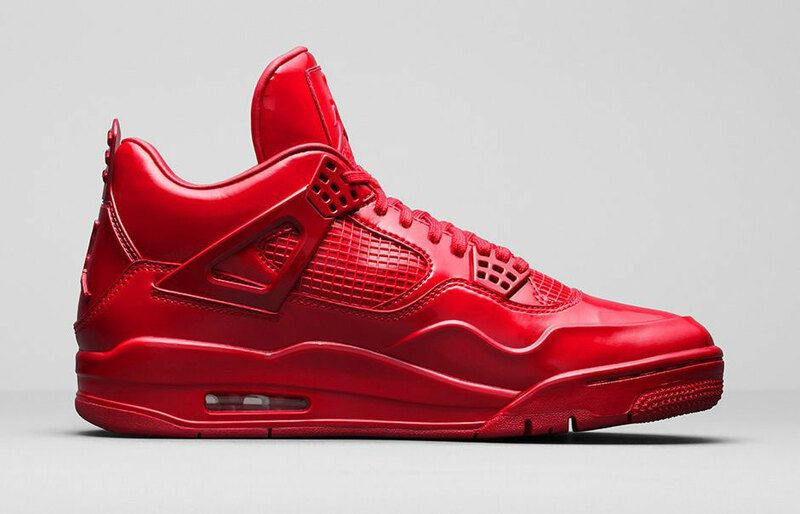 The all-red aesthetic just won’t go away. 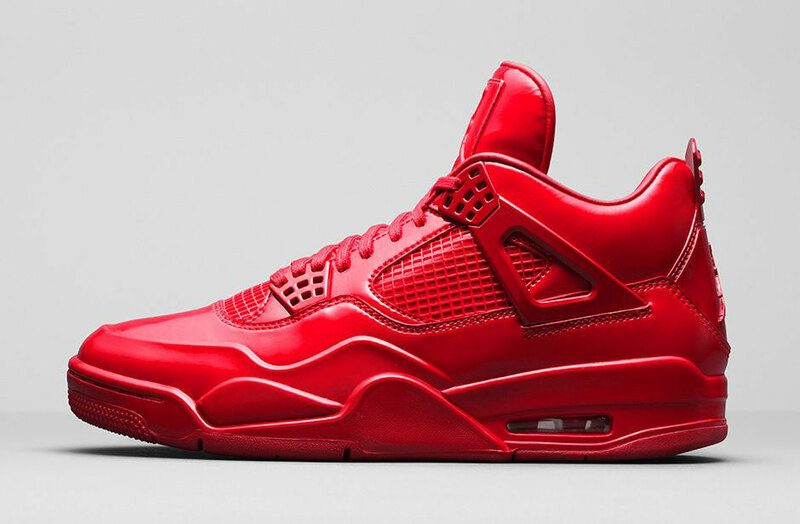 Next weekend. 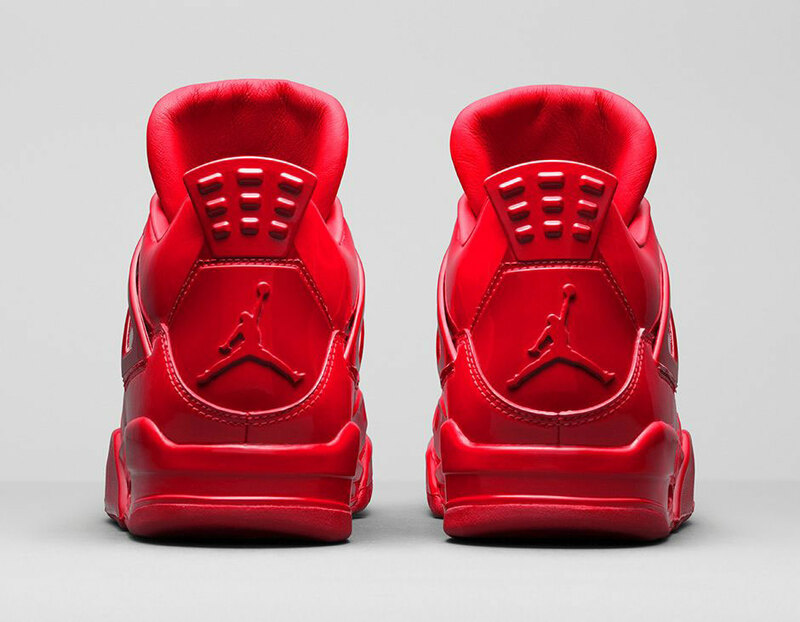 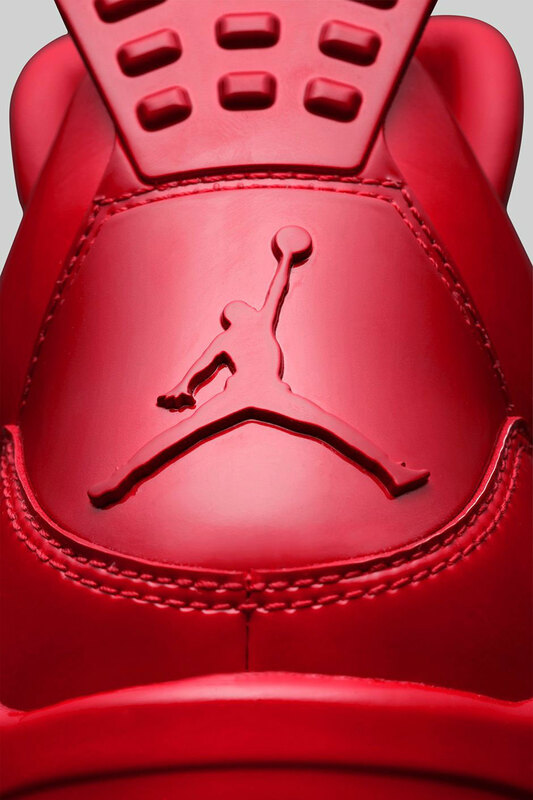 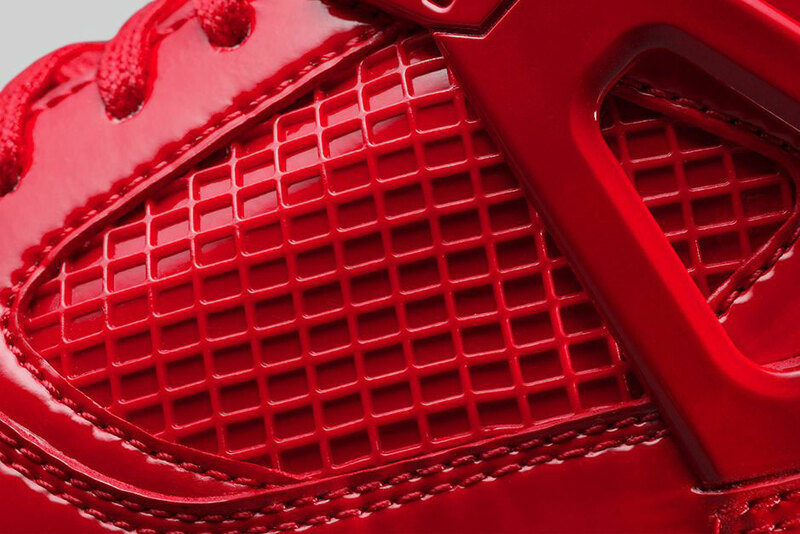 Jordan Brand will bring forth one of the most talked-about upcoming releases of the year – the tonal red Air Jordan IV officially called the Air Jordan 11Lab4 “University Red”. 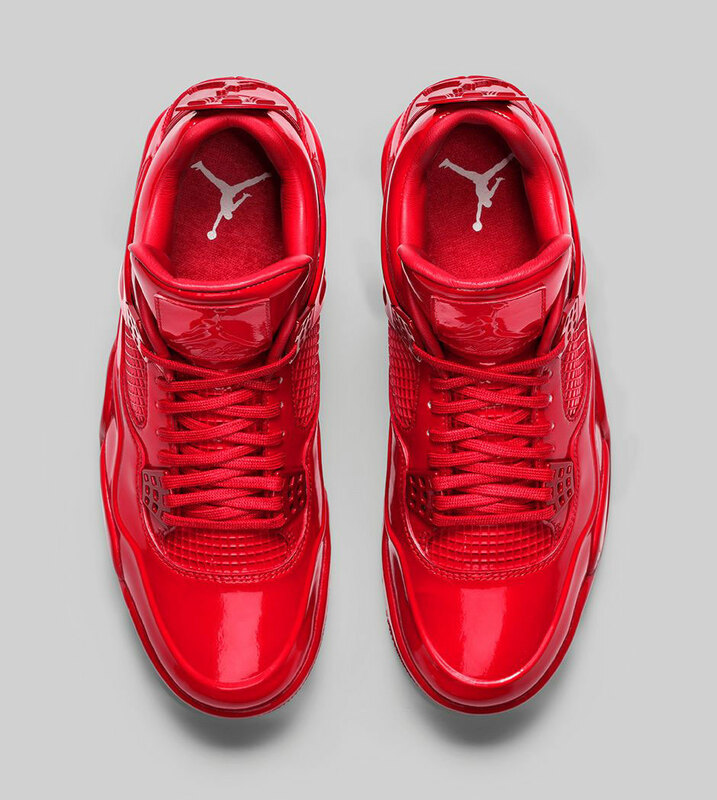 The patent leather upper is inspired from the Air Jordan 11, but the silhouette is entirely of the 4, but with a molded toe-box that we first saw in the Air Jordan 4 “Laser”. 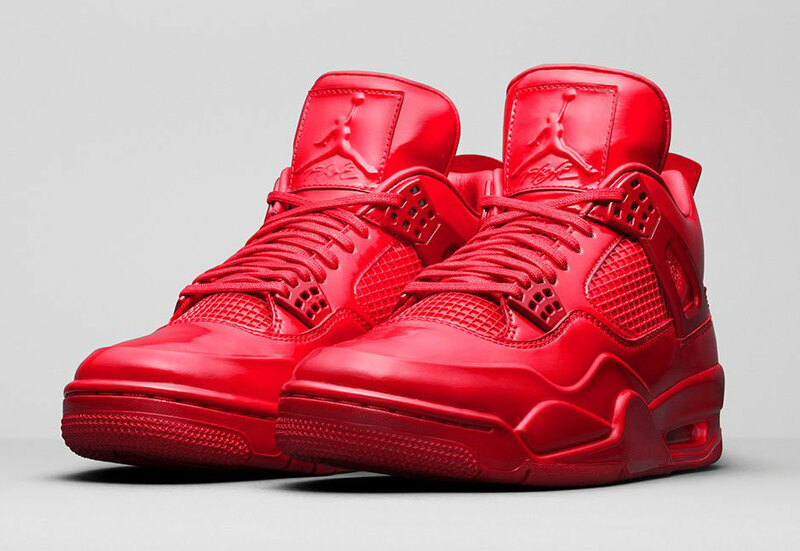 Enjoy these this weekend on Nike.com and at select Jordan Brand retailers.